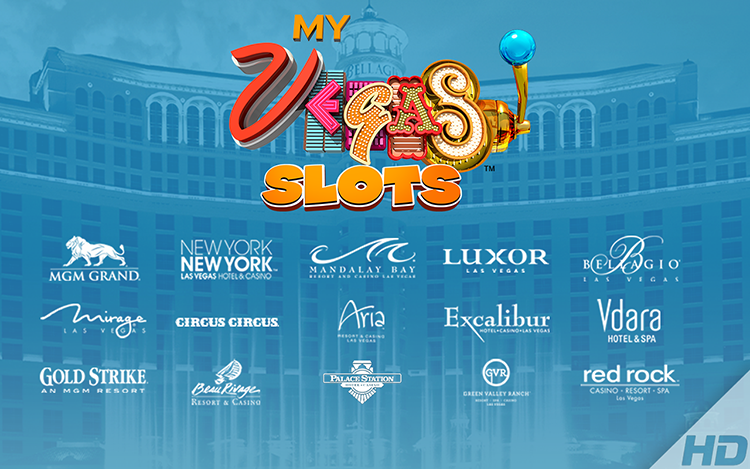 When you download MyVegas Slots from PlayStudios, you’re able to grab many of the casino games out there that you love. Not only that, but you can take these games with you, wherever you go. Each game can be connected right to your Facebook account and you can play with your friends. The app is easily downloadable, and can go right off the tower signal that you receive around you on your smartphone. You can easily obtain the best games that Vegas has to offer, with just simply downloading the app to your phone. Being at the top of the list when it comes to the best apps within the marketplace, there are dozens of games to choose from. Play virtually anywhere that you go, making it an all-in-one casino that you bring along with you. Whether you like table or card games, or slot machines; MyVegas Slots ensures that the appeal to everyone within the gambling scene. With so many features, high quality graphics and of course, easy sign up and sign on; it is hands down, one of the best places you’re able to gamble and game the day away. Save up the points you earn with each game and cash in on the discounts available through the store. These can then be used in Vegas when you take a real trip to save some cash on the vacation of a lifetime. MyVegas Slots has everything and anything you could possibly need within their app. With a quick download time, and the ability to customize your user interface how you’d like, you can play the day away. Download MyVegas Slots today through Play Studios and enjoy all the games have to offer, without having to step foot inside a real casino.